[IN] DFW: EOS Lip Balm. Have you run out of time to get a gift for someone on your list? 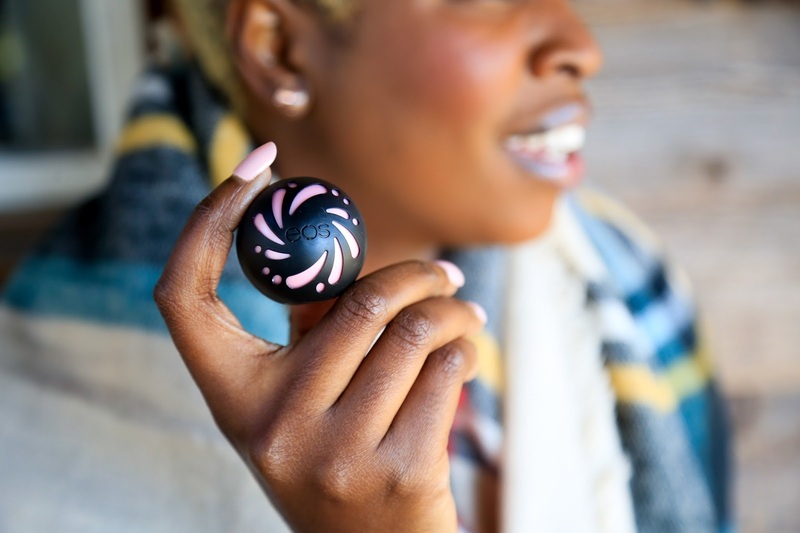 You need to look into the EOS lip Balm, you know that every mom needs this in her purse. I can't get enough of how practical and easy it is to have this lip balm. I honestly can remember when I bought my first EOS lip balm and the joy it was to have one. I promise you that I felt snobbish to own one and pull it of my purse to wear it. Its a weird thing to say, but that's how I felt. Every mom knows what it is like to own a favorite thing that they can't seem to not get enough of. 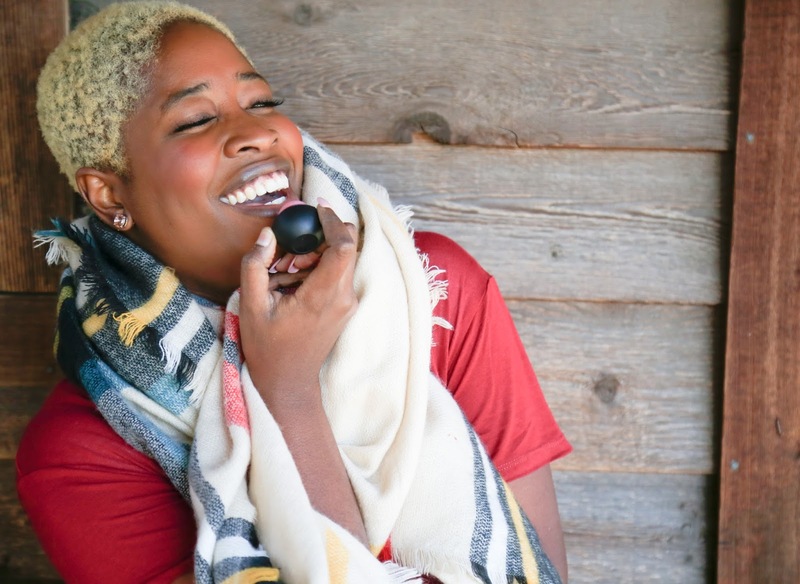 I lived in cold climates and I know that having a lip balm is so important to me. I cant go a day without applying something on my lips to not feel ashy and crusty. 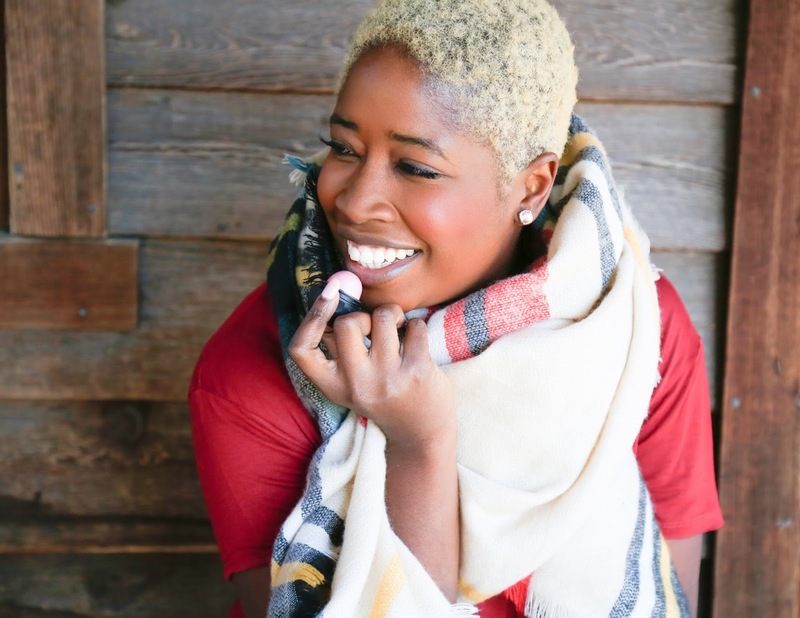 You get the point to always carry a lip product of some sort in your bag. I can't go a day without it. Y'all remember when you first bought an EOS lip balm, right? I know that we all owned one, lost one and bought another one. This year they have stepped up there lip products and branched out to the skin care line. EOS has stepped it up with lip balms that are tinted and shimmer too. They have the Limited edition organic holiday packs in vanilla bean that you will see around the beauty aisle and check out. * This is a sponsored and honest review of the products that were sent to me for review.